Two populations of an animal which thrives on two UK islands are to be removed. These are populations of invasive brown rats which are accused of threatening the future of several species of locally rare seabirds. 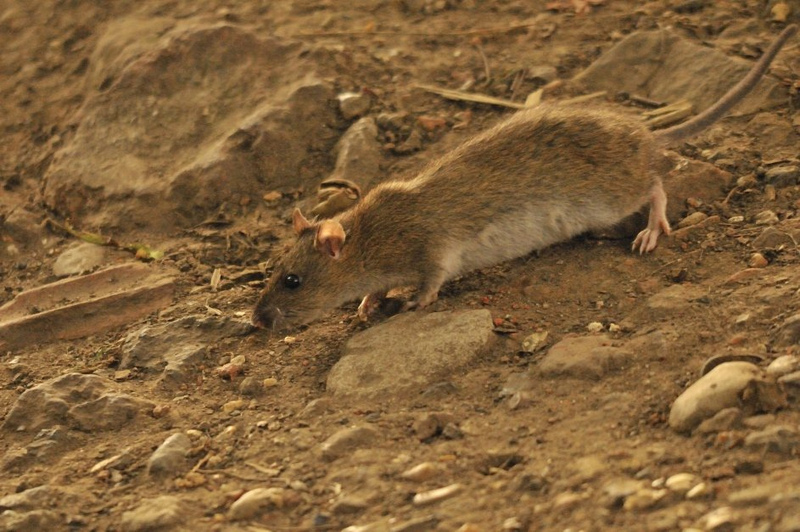 The human inhabitants on one of the islands, St Agnes, have been consulted and they have given a unanimous go-ahead for the rat clearance on their remote homeland and the neighbouring isle of Gugh. The Scillonian archipelago plays host to breeding populations of 14 seabird species (approximately 20,000 birds) but for years one of the major threats to the mainly ground-nesting birds has been rat predation of eggs and chicks. 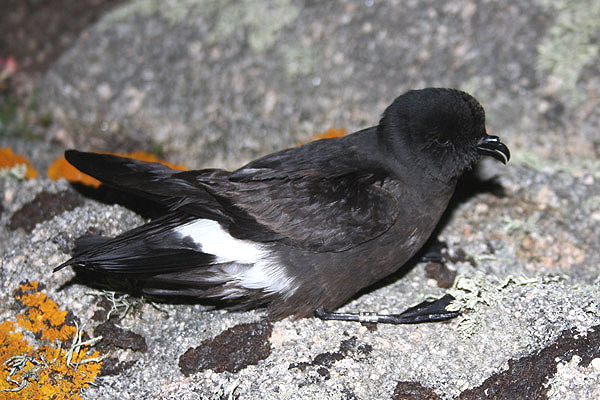 England’s only colony of storm petrels is said to be at risk from the rats, as is the local population of Manx shearwaters – for which the UK has a global responsibility. The project aims to protect and restore the seabird population on the islands, which declined by almost a quarter between 1983 and 2006. 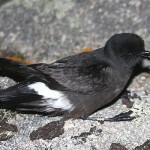 Such birds are far outnumbered today by the brown rats which, according to a feasibility study, have a total Scillonian population of more than 34,500. 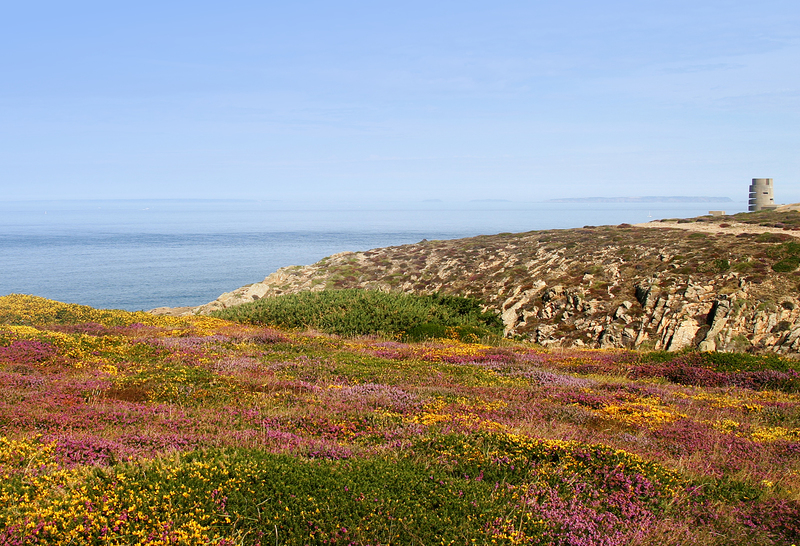 Around 3,100 rats reside on St Agnes and Gugh, which happen to be close to the seabird breeding isle of Annet. 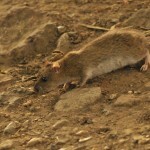 The rat-removal operation will take place in winter months and use special bait stations to prevent poisoning of non-target species. Tony Whitehead, of the RSPB which is involved in the project, said “It is worth bearing in mind that it’s ten years this year since we removed rats from Lundy – with a resultant increase in seabird numbers. The Manx shearwater numbers there are now up by 250%”. “This is part of a global push to restore island seabird populations from the teeth of invasive species,” he added.